THIS HOME IS CLOSEST TO THE LAKE WITHOUT THE HIGH PRICE OF FRONTAGE. END UNIT W/BEAUTIFUL WOOD FLOORS, BAY WINDOW WITH PISTAKEE LAKE VIEWS. ADD.LIVING SPACE IN FULL BASEMENT. OAK CABS & ALL APPLIANCES STAY. DECK AND BALCONY.WALK-IN CLOSETS LOTS OF STORAGE. NEW VINYL SIDING TO BE INSTALLED SOON. PRIVATE PIER SPACE.COMMON PROPERTY IS WATERFRONT. MOTIVATED! 150 Eagle Point Road #M Fox Lake, Illinois 60020 is a townhome property, which sold for $170,000. 150 Eagle Point Road #M has 2 bedroom(s) and 3 bath(s). 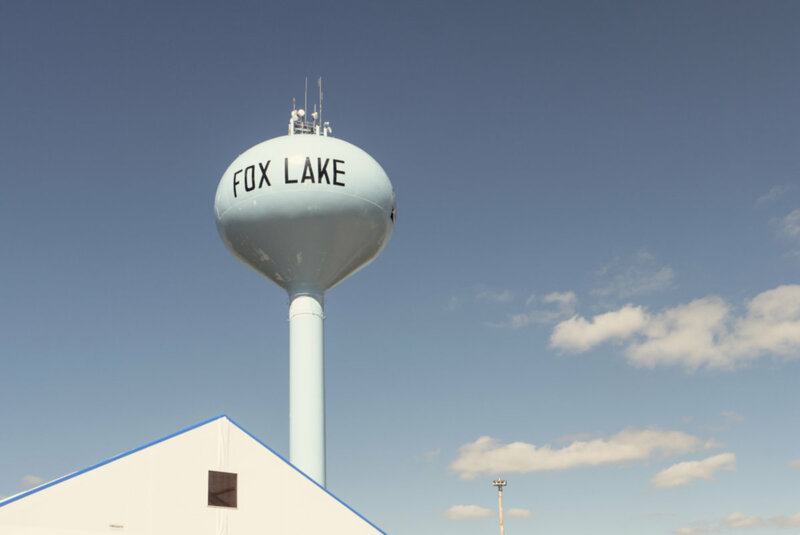 Want to learn more about 150 Eagle Point Road #M Fox Lake, Illinois 60020? Contact an @properties agent to request more info.